Perhaps it’s no surprise the idea came while sitting in a doughnut shop. It was February. Three Springfield advertising professionals were searching for inspiration for a new campaign. As they talked, they were also observing other customers and the doughnuts they purchased. In that moment, a viral campaign was born. 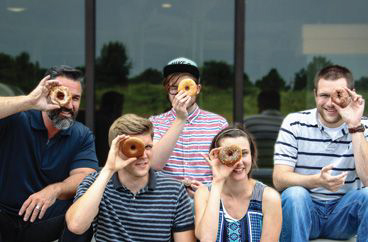 From left: Dan Stewart, Daniel Green, Garrett DeRossett, Sharon Kuntz, and Stephen Parke were the Deep team who originally envisioned the Donut Doubles campaign. When the Donut Doubles video and website hit the web in May, the internet community loved the idea. 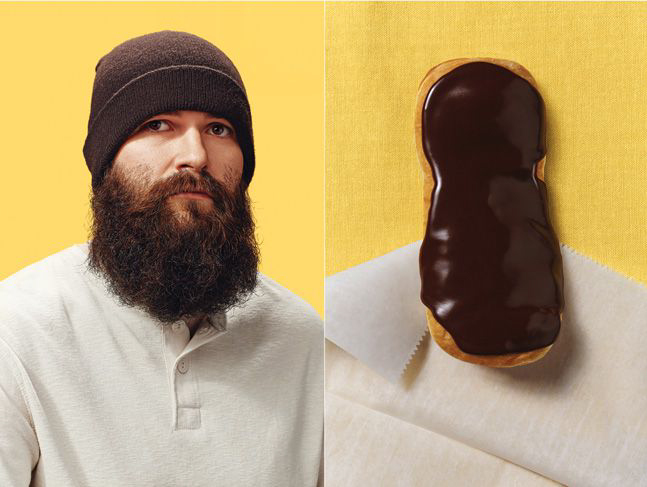 A guy with a dark, scruffy beard mirrored a chocolate-covered long john. 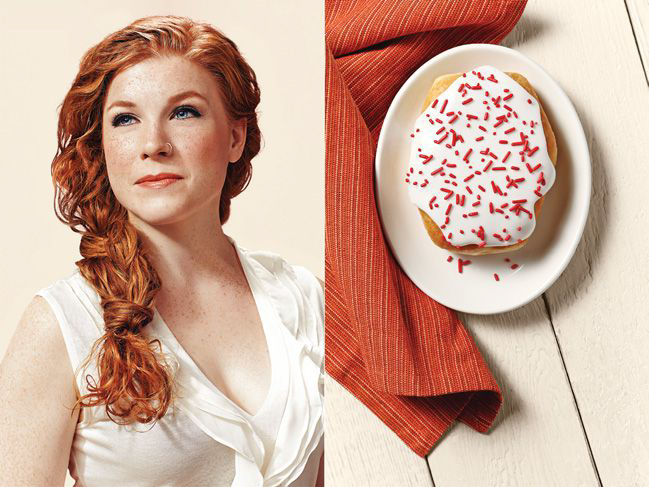 A freckled redhead matched her iced donut with red sprinkles. 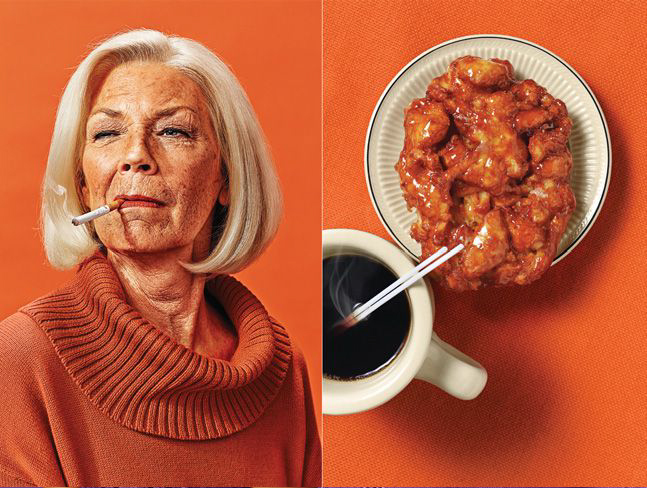 A wrinkled woman with a cigarette on her lip had a crusty apple fritter as her twin. The campaign was posted on dozens of blogs and will soon be featured in an Italian magazine that focuses on fashion, culture, and new trends. Views have topped 100,000. For the team of Missourians who collaborated on the ads, the reaction was thrilling, if a little unexpected. 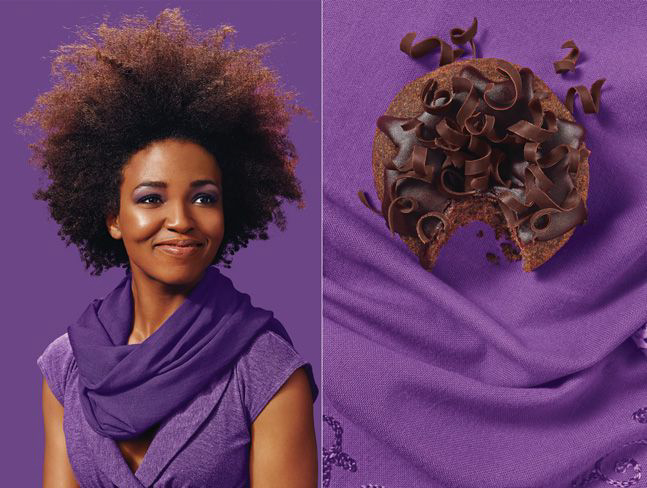 Deep, a Springfield-based advertising agency with 30 employees, created the Donut Doubles campaign. 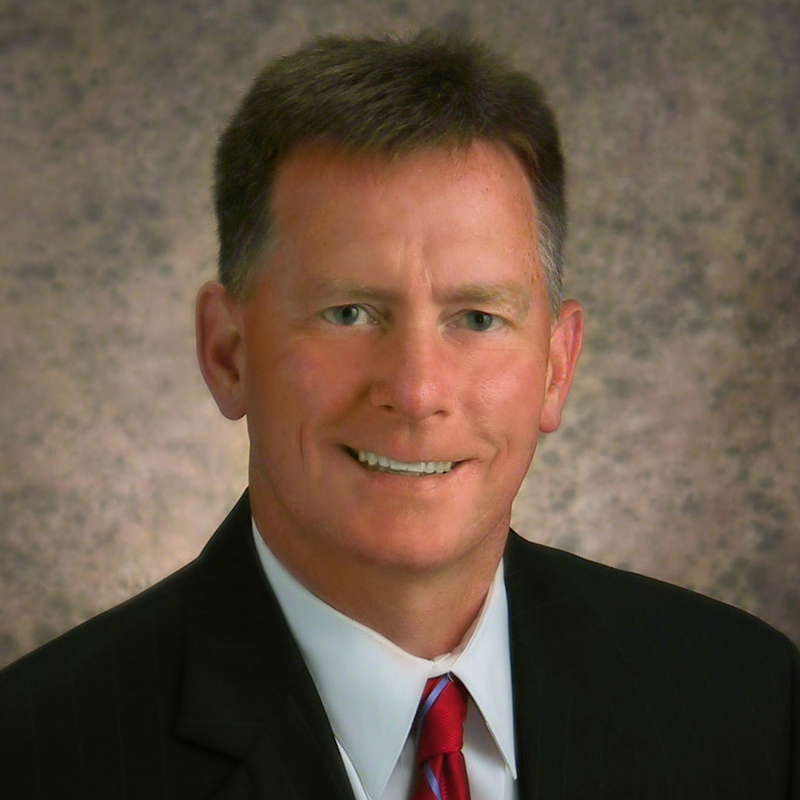 The agency is an affiliate of the Marlin Network, a company with holdings in various firms that provide advertising, consulting, and strategic services to the food industry. The Donut Doubles campaign was created to attract food executives to the annual Marlin Network breakfast. Each year, the agency holds the breakfast to show appreciation for its clients: Nestlé, Tyson, Lamb Weston, Mission, and others. It also provides contact with potential new customers. The event takes place during the National Restaurant Association Show—a major convention held each May in Chicago. After the initial doughnut shop brainstorming session, the Deep team was excited about creating a campaign starring doughnuts. They sensed a hip energy around the pastries; there was a resurgence of small, independent doughnut shops across the county. the visuals. With a few simple sketches in hand, he called the renowned St. Louis studio Bruton Stroube, which Deep has collaborated with on a number of projects. The agency and studio began trading ideas on what the Donut Double images and video should look like. They decided to use a parallax, an effect that would give static images a sense of movement, and started working with Strange Donuts in St. Louis to get the doughnuts they envisioned. They also started searching for local talent to portray the doughnut doppelgangers. Each layer of detail prompted amusing new ideas to improve the images. Then on March 28, the campaign stars—both actors and pastries—came together for a memorable photo shoot in St. Louis. Pairing each character with the perfect doughnut was an art. 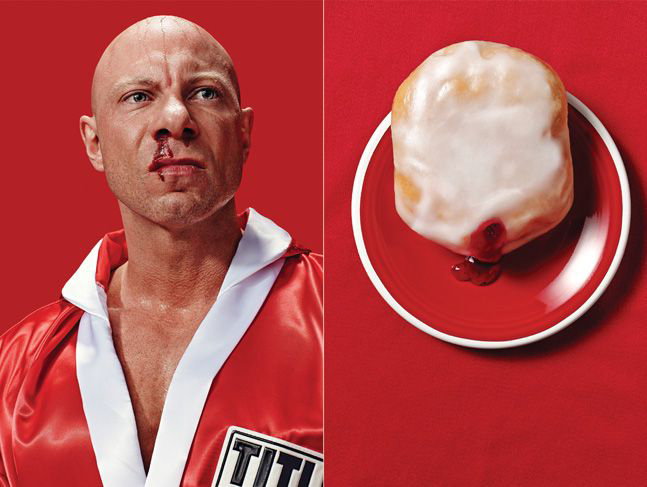 A boxer was matched with a stuffed doughnut oozing strawberry filling, which mimicked his bloodied nose. 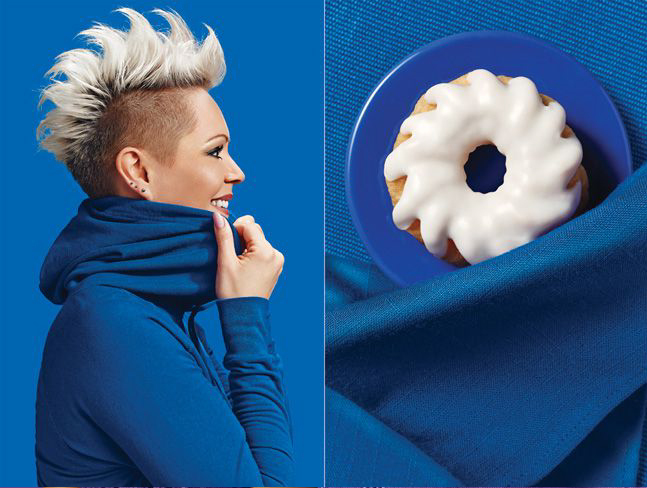 A woman with a bleached Mohawk required a last-minute switch to a frosted cruller that perfectly mirrored the white waves in her hair. the images, create animated titles, and mix the music and sound effects. Deep also published an interactive website where visitors could find their own doughnut match. emails to approximately 300 food industry executives. suddenly everywhere on the web. Deep knew it had a hit. Thousands upon thousands of clicks later, Stewart says Deep is proud of the work. It illustrates how a talented creative team can use the power of a big idea and the internet to get global exposure.